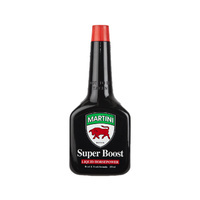 Martini® Grand Prix series Motor Oils are A grade, super quality lubricants specifically designed to meet the service and performance requirements for most late model, fuel efficient, high technology engines. 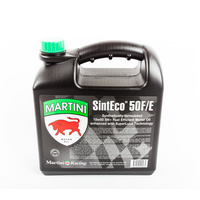 Martini® Grand Prix series Motor Oils are formulated to be low viscosity at low temperature, therefore providing greater anti-wear protection during initial engine start-up. 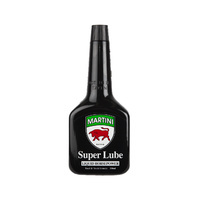 Martini® Grand Prix motor oil will maintain maximum lubricating viscosity at high temperatures to ensure a greater resistance to oil film breakdown in harsh operation conditions. 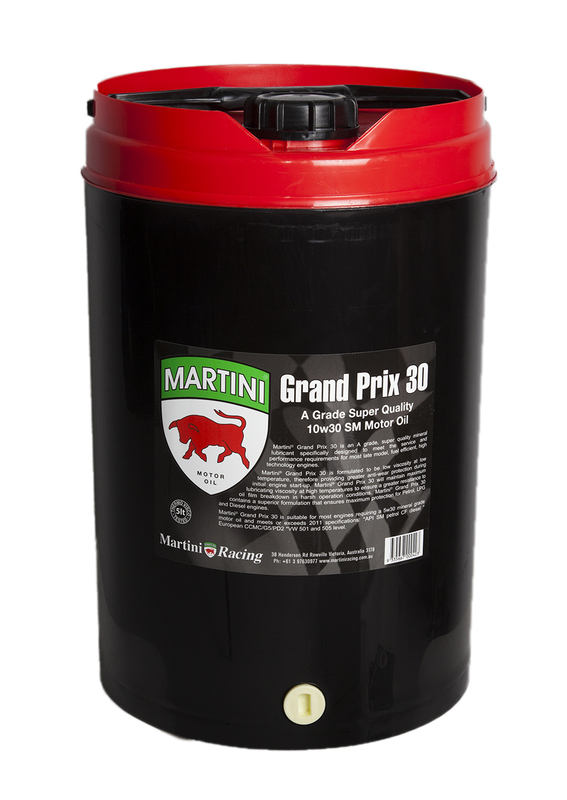 Martini® Grand Prix series Motor Oils contains a superior formulation that ensures maximum protection for Petrol, LPG and Diesel engines. 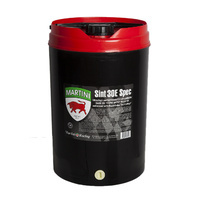 Martini® Grand Prix series Motor Oils offers exceptional service life for most types of passenger, 4WD, and light commercial engines. 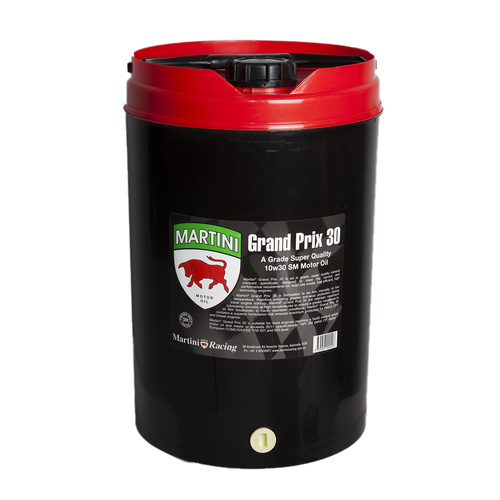 Martini® Grand Prix series Motor Oils provide high performance wear control and wide temperature range fluidity with minimal sludge deposits. 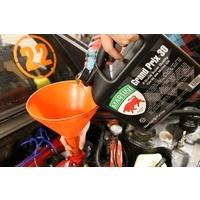 Please check your service manual for correct viscosity applications. Martini Grand Prix 30 is excellent for use as a new engine "running in" oil.